My husband is incredible- have I ever told you that? Truly, he is. And I just don’t tell him often enough how much I appreciate him. Oh, I try to remember to send a random “I love you” text a few times a week. And our kids are always telling us to stop making out in the kitchen because it’s gross. But face to face, heart to heart, I’ve recently been inspired to say words of encouragement to my husband more frequently. 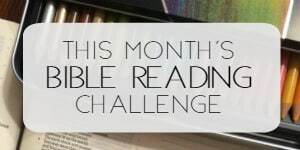 You’ll see why when you keep reading. 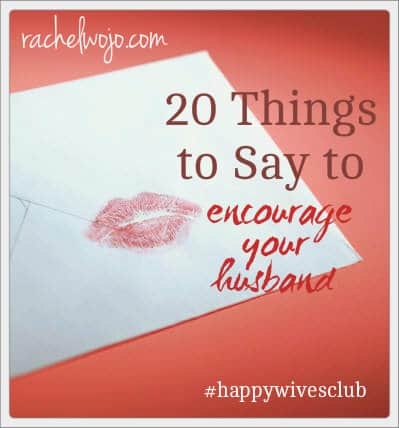 This list of 20 things to say to encourage your husband is a result of that inspiration. The statements aren’t goofy or silly. They aren’t designed to be flirty, though you could potentially turn them in that direction and I can guarantee he won’t complain. They are just straight forward, short sentences that let him know how often you notice you married a good guy. 1. Thank you for working so hard. 2. I love the way you took care of that. 3. You are such a great husband. 4. I really appreciate your faithfulness to our marriage. 5. Thanks for loving me so much. 7. You did an incredible job! 8. I can’t wait to be home together. 9. Can we have a date night? 10. You handled that situation like a pro. 11. I’m praying for you especially today. 12. You did the right thing. 13. I love what you did with that. 14. Thanks for helping me; I needed it. 15. It’s ok- doesn’t matter in the grand scheme of things. 16. That’s a great idea! 17. You can do it; that’s a perfect position for you. 18. I love to see God using you. 19. Thanks for making me laugh- I love that about you. About a year and a half ago,I met an incredibly encouraging woman, Fawn Weaver. While our paths crossed briefly, it was clear to me that she radiated joy and love. Turns out she’s the founder of the Happy Wives Club and last week her awesome book, Happy Wives Club, made the New York Times Bestseller list. There’s a reason for that…for that incredible spark I saw when I met her in person is well-translated into a beautiful story. Perhaps I should say “beautiful stories,” -the book is a tale of happy wives, from all over the world, who love their husbands and marriage. They say the book is like “Eat, Pray, Love meets The 5 Love Languages.” I say the book is wonderfully inspiring. You can grab a copy HERE. 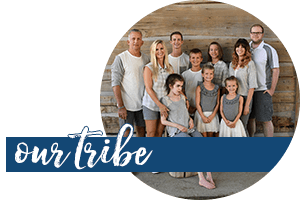 I’m stopping at 20 with the things to say to encourage your hubby’s heart, but I’m guessing that you could really help me out by adding the words you use to encourage your husband’s heart! 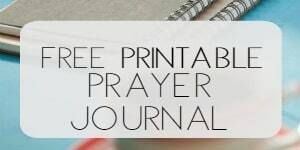 ADDENDUM: This well-loved post sparked a FREE PRINTABLE! Click HERE to check it out. How do you encourage your hubby’s heart? These are great ideas for ways to encourage/thank our husbands. I like that they are actually things that I would say, as opposed to things that are unlikely to ever come out of my mouth! It has been fun to be part of the Happy Wives Club blog tour and see the exciting things that are happening with Fawn’s book. Thanks and so awesome for the affirmation on the “hot” statement. 🙂 🙂 🙂 Blessings to you!! Thank you for your kindness, Rachel. Thank you for your beauty. Thank you for joining the blog tour. And thank you for showing the world happy marriages do exist. Appreciate you! Honored you took time to stop by! Blessings on the awesome tour and the book! Thank you for doing that for me. You are so great at tweeking my computer and telling me about programs you have found that I might want installed on my computer. And my favorite, “You are my Rare Treasure”. LOVE THIS ARTICLE!!! Simple ways to encourage him to greatness! Just wanted you to know my hubby is close to 60 and I still consider him Hot! Thanks for the reminder to build my hubby up! BTW: My husband is 49 and SMOKIN’ hot! I really like this post because I encouragement is the best way to respect your husband. He wants you to be proud of him. I think too often people think of all the things they are doing in their relationship and they forget to give their partner the recognition they deserve. Thank you for saying what you said!